I just take a quick look on your branch. But seems like you still have some mixte between code/request_lang. 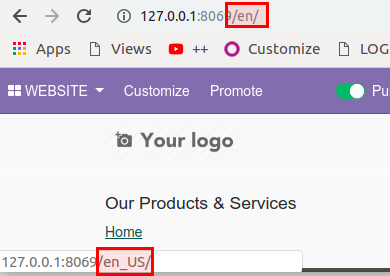 How can you change the website_lang_code actually in the UI ? Please can you add test that cover these case. You can cherry-pick the commit 8557bcf into your branch. With this commit, you can easily check the url_for and use the Mock done in the test to add your own test.